Marchington Keep Fat Club - Come on..run it off....! Rafa's Rangers Inaugural Visit To The UK! ​The KfC were delighted to welcome that mighty Spanish team: Rafa's Rangers, to Marchington on 22nd to 24th April 16. 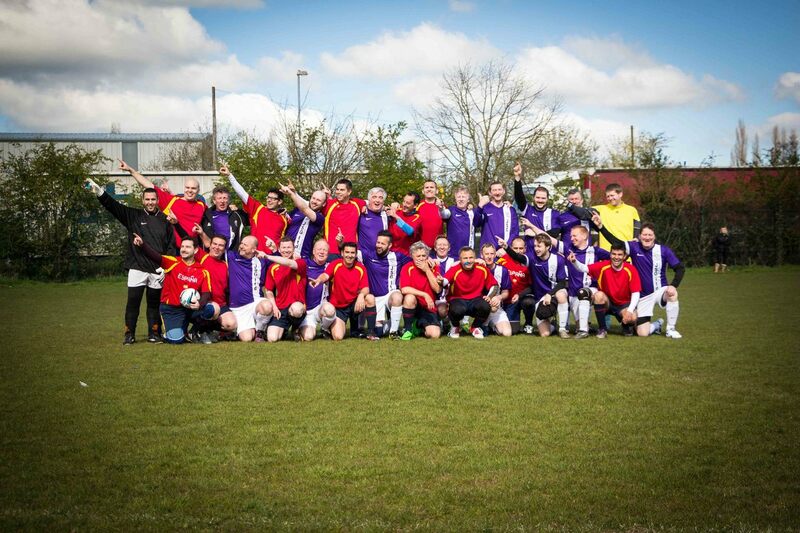 An intensive social agenda and a fantastic match was all part of the mix. This year the KFC had the advantage of playing in front of our home crowd.... both of them were cheering loudly...however we still managed to get beat 1-2 by the conquoring Spanish team. To view the photos click HERE Or if you prefer a Flickr experience click HERE. 2016 sees the KFC European Tour visit Czech to play the mighty Petr's (still missed on Tuesday nights) Team. All alcohol consumption has been banned from the tour in order to maximise the chance of a victory. Heavy fines (buying the next round) will be strictly imposed on any transgressions of the rules.....! ​Petr, one of the KFC's core members, will be moving back to Czech very soon. His comradeship and goal scoring prowess will be greatly missed. 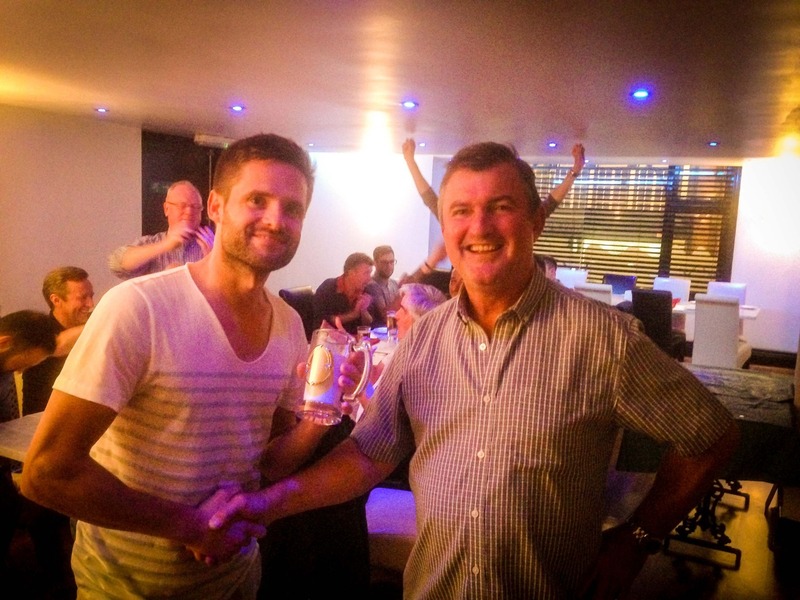 On Saturday 3rd Oct Petr was presented with a KFC Lifetime award. We look forward to travelling to Czech with a KFC contingent once he has had chance to pull a team together..... Cheers Petr! Have a look at photos from our Grand European Tour 2016. Roll your mouse over the image to reveal the controls. The KFC Blog is the place to "have your say". You can simply view what everyone else is ranting on about or you can reply to any of the topics with your own personal rant. Want to create a new topic? Easy; simply reply to the "Something to Say" post and it shall be done! Goalie using feet in 5-A-Side? What is a "Nutmeg" ??? View more of our photos in our online gallery by clicking on the link below.